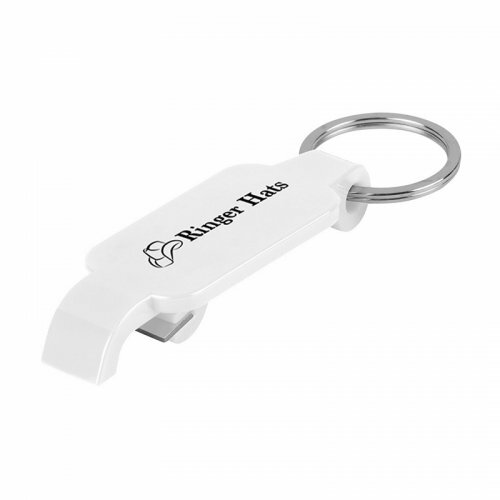 Promotional slim bottle opener – white is largely preferred for brand building because it is adorable and offers a pristine clean canvas for marketers to place their business messages. Marketers are seeking it for bulk gifting because it bring them favored responses and allows them to make great savings, too. 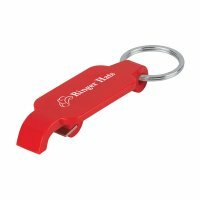 This promotional slim bottle opener-white can be handed out during any promotional event or along with some purchases, too. 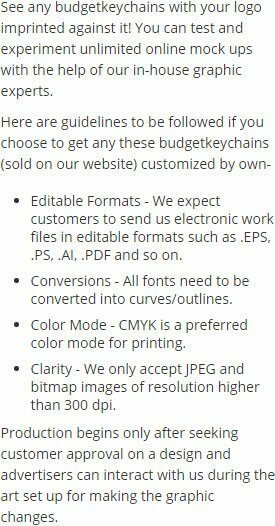 It is offered in affordable price range and remains largely manageable for most small budget marketers, too. 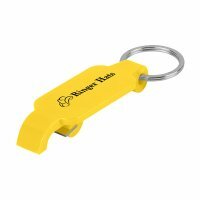 Request a quote to know about discounts offered on bulk orders. 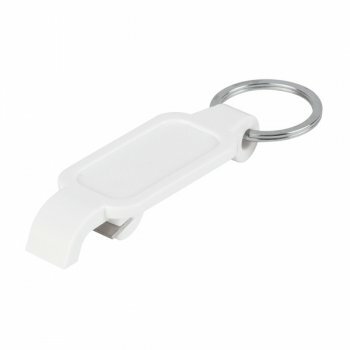 Features – White slim plastic body and metal key ring.